Our drafting service can provide either a whole new set of company articles, or clauses to be inserted into existing articles of association for particular purposes. New articles will usually be based on the new Model Articles (the quickest, and so the cheapest, way) or can be specially drafted long-form articles. It is vitally important that a company's articles contain the provisions that are right for that company. This is particularly the case where there are two or more directors or shareholders as the protection of their rights and interests in the company depend on the articles. See our introduction to articles for more information. Reviewing existing company articles. We prepare a report on the company's current articles to explain their effect and whether any amendments may be required to ensure that they meet the company's requirements. updating company articles, replacing the existing (memorandum and) articles with up to date documentation, reflecting the changes brought in by the Companies Act 2006 and based on the current Model Articles. This can be done either with or without a review to report on the effect of those articles and whether any amendments are required. We have a large bank of clauses for articles covering different purposes, allowing drafting to be completed quickly and efficiently. 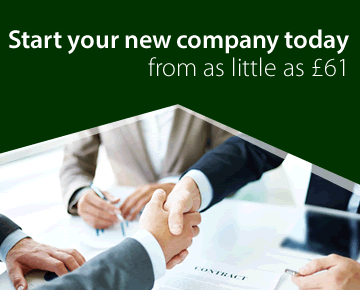 Our skilled and experienced staff can devise any one-off clauses needed. Drafting services are charged on a time basis at our standard charge of £100 plus VAT, but we will provide an estimated cost once in receipt of detailed instructions and request acceptance of the cost before proceeding with any work. See our prices page for more information. Once the articles have been drafted, they will have to be adopted by following the procedures under the Companies Act 2006.